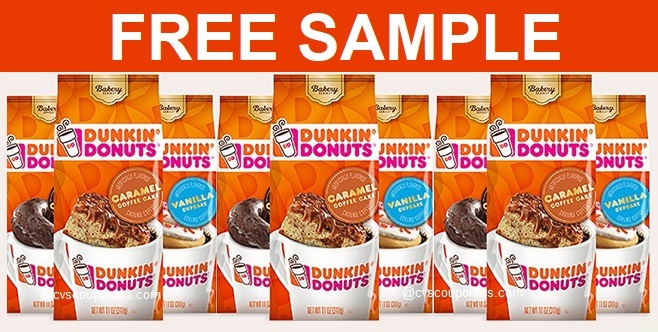 FREE Sample - Dunkin' Donuts Coffee! Please click on this offer to get the free sample. 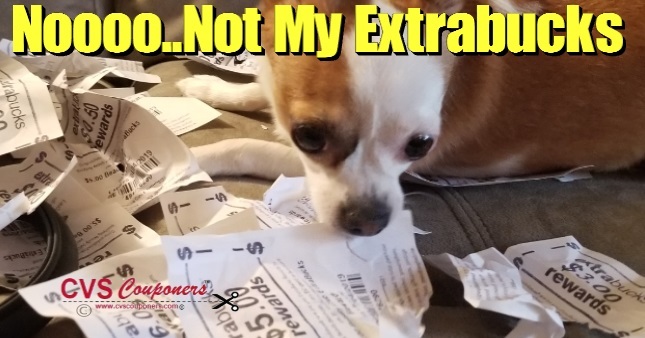 Those who don't qualify for a free sample will be able to print a $1.00/1 off coupon. 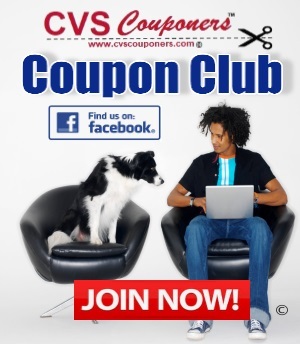 Plus, get the latest scoop on new stores and products.